Not long ago Giorgio Armani came up with this new line of Eye Tint. 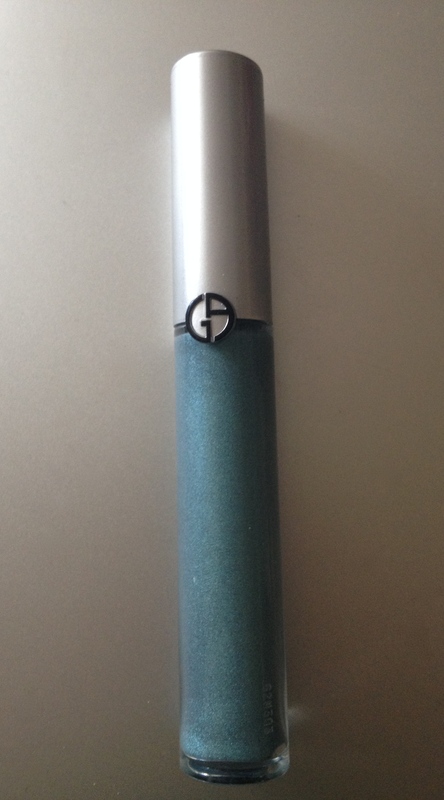 I generally love Giorgio Armani texture in make up. It’s amazing, although as anywhere, there are some exclusions to this rule. To me, Eye Tint sounds like a misleading name for this product. I know, Giorgio Armani beauty people called it this, because it’s a liquid eyeshadow that goes solid, once it’s on the eyelid. Well, for starters, pretty much all liquid or cream eyeshadow has to go kind of solid to stay on your eyelids 🙂 Second of all, with all the lip tints, that have been released by luxury brand vigorously in recent times, I’ve come to expect a different kind of texture, when I hear the word ‘tint’ applied to make up. That said, once I tried it I forgot all about what it’s called 🙂 It’s just so good. Giorgio Armani does it yet again. Not only this eyeshadow is very easy to apply and even out on your eyelids, but you can actually layer this eyeshadow to have just a touch of it on your lids or to have a super bright mono shade kind of look. And liquid eyeshadow is almost universally impossible to layer without creating a mess on your eyelids. I love this eyeshadow and want more shades. 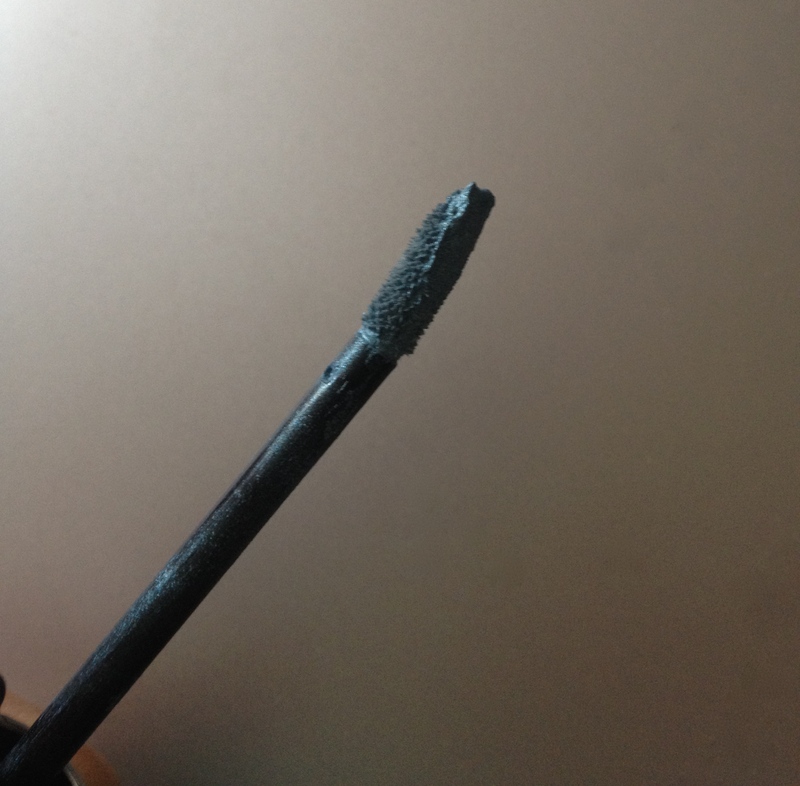 Take a look at the brush, there’s this dent in it on one side, that helps the application. Also, it’s summer, and in summer aqua and turquoise shades almost always show up in some luxury brands collections. This year there’s a whole lot of aqua going on too, it’s clearly a trend, and this particular shade 3 Jade is a beautiful aqua. 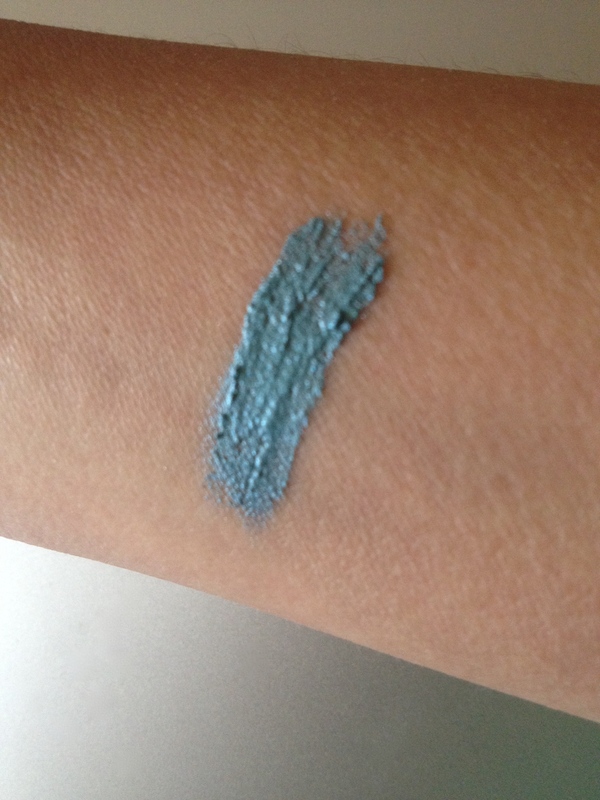 It sometimes comes off more blue, sometimes more green, and it can be applied in a way, where aqua is going to be just an elegant shine on your lids, if you are not a big fan of bright stuff in your summer make up or in your make up ever. P.P.S. 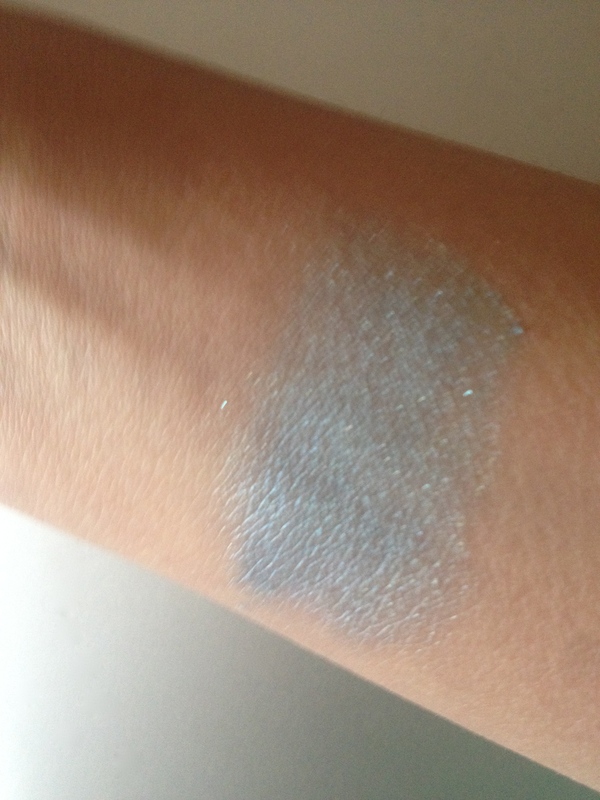 I discovered yet another great thing about this eyeshadow. It stays on for a long time, all day long and doesn’t crease, but once I tried to remove it, it came off so easily. I was surprised. Usually this kind of texture that goes from liquid to solid, as Armani people says about their eye tint, are hard to get off. With this eyeshadow I just swiped over my eyelid once with a make up removal wipe, and it was off 🙂 Amazing. Next PostHow can you interpret aqua, if aqua is hot but not really your kind of thing?